HTML 5 will enable developers to build more attractive websites faster! It will allow the use of more media rich elements without the use of the flash plugin. For example, HTML 5 will make it easier to showcase video, audio, and animation. 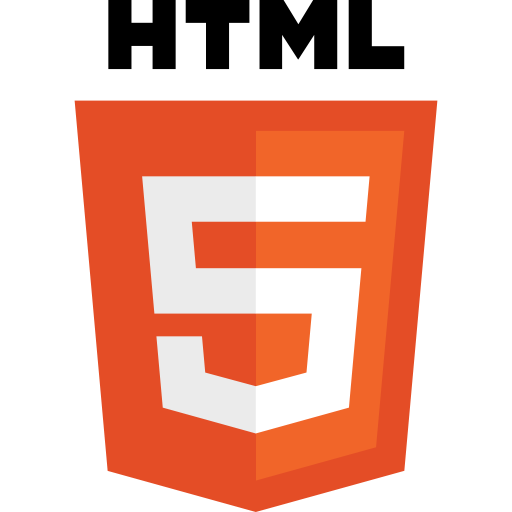 The Worldwide Web Consortium is expected to officially recommend HTML 5 starting in 2014, but it will likely be widely accepted as a standard prior to then. HTML 5 is already mostly supported by the latest releases of Chrome, FireFox, and Internet Explorer. As more people install these latest browsers, the rich new features of HTML 5 will be rolled out onto websites everywhere.